For Valentine's Day it's often difficult to find that gift that is that little bit different, well I think I have found the perfect present for your other half. The London Jewellery school is offering the perfect antidote to the usual dinner date. 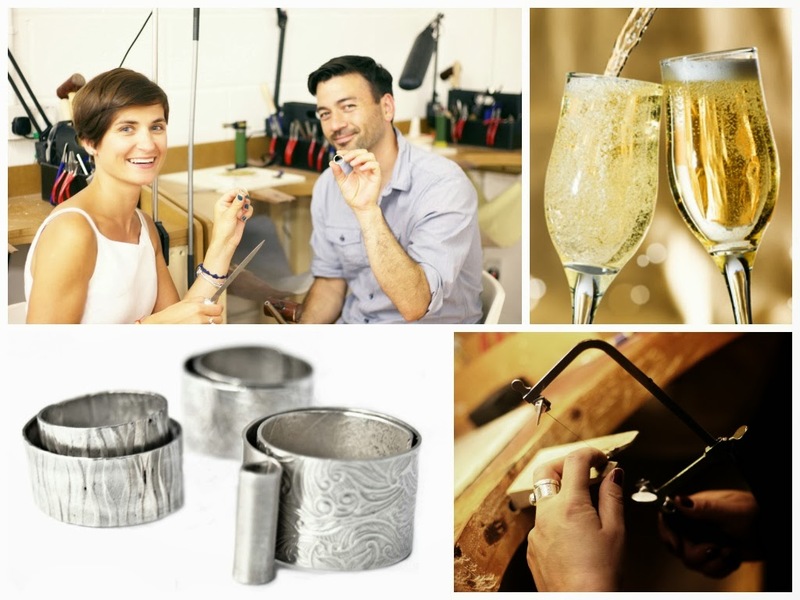 They are offering a Valentine's Day workshop where you get to make a special silver ring for each other and you finish it with a glass of bubbly. This evening workshop is a perfect gift for those who are creative but it is also suitable for complete beginners to jewellery making. Workshops are small with no more than 4 couples per group and tutors are professional jewellers, patient and informative, guiding you through the whole process of cutting, texturing and shaping your ring for the perfect fit. So if you are creative, adore unusual gifts or simply love the idea of creating two special rings as a little gift or as a sign of commitment to each other why don't you sign up to this workshop. What do you think of this idea as a Valentine's gift? I thought this was a lovely idea, I was not paid for this post. 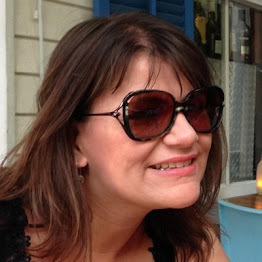 http://jewelryfromhome.com/ Online jewellery courses and the first course is free. I agree Andrea, maybe you should show your other half! What a great idea, shame London is so far away. Oh what a lovely thing to do - especially for a special occasion. It is a lovely idea I think, I would love to do this with my husband. I think it is so romantic too . What a wonderful concept, a very unique gift idea. It's certainly a unique gift. What a really lovely idea and something so different. Yes it is, a unique gift I think. I love the idea of making something really special together. Very sweet. It is a very sweet gift. They run fabulous courses Charly. Some of the courses are online too if you can't get to London. That's great that you have already thought about it. That sounds like a lovely Valentine's Day idea. Not sure if my hubby would enjoy it as much as I would though! Such a lovely idea. Perhaps something to do for an anniversary or way of proposing! A novel idea for an anniversary too - at the moment they only have this one running for couples but they do lots of other courses. I think it's a lovely idea! Until recently I was doing silversmithing myself and I think that's a pretty good price for it too! Were you? That's interesting Kate. 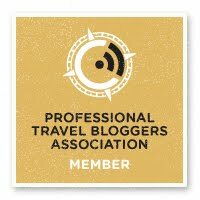 OOOh what a brilliant idea, you are super and I love your blog. aw thanks Claire that is so sweet and I didn't even pay you! What a lovely idea :) Don't think we can make that date this year, but perhaps we'll do something like this to replace my lost wedding ring!! That is a lovely idea. My husband is rather good at craft - I wonder if I could persuade him.